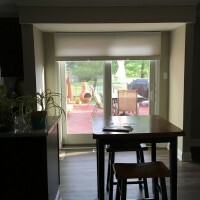 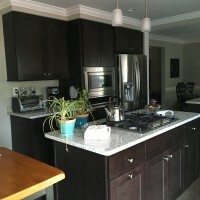 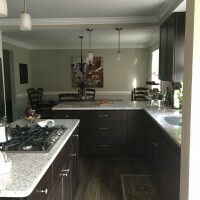 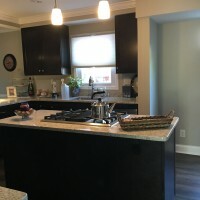 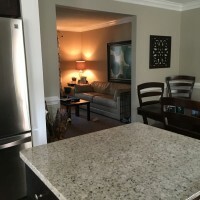 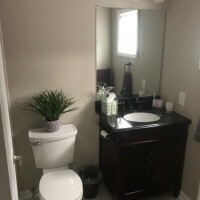 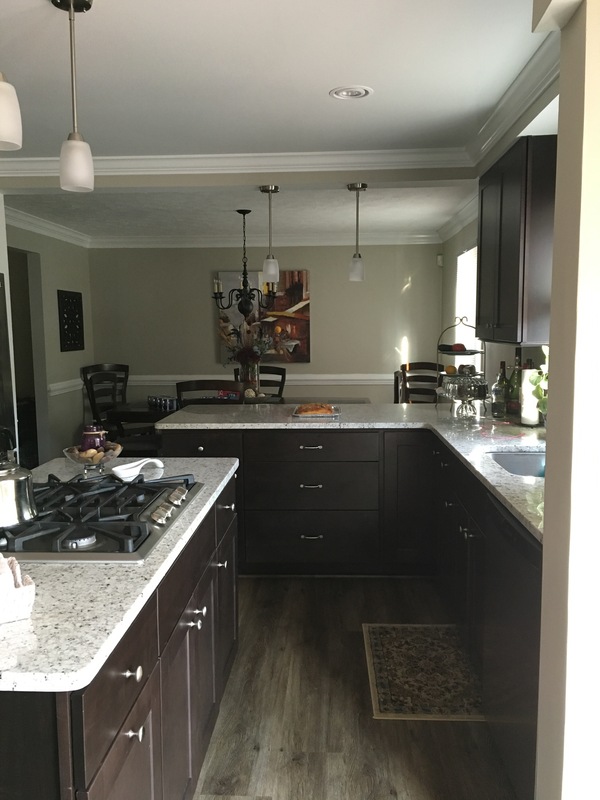 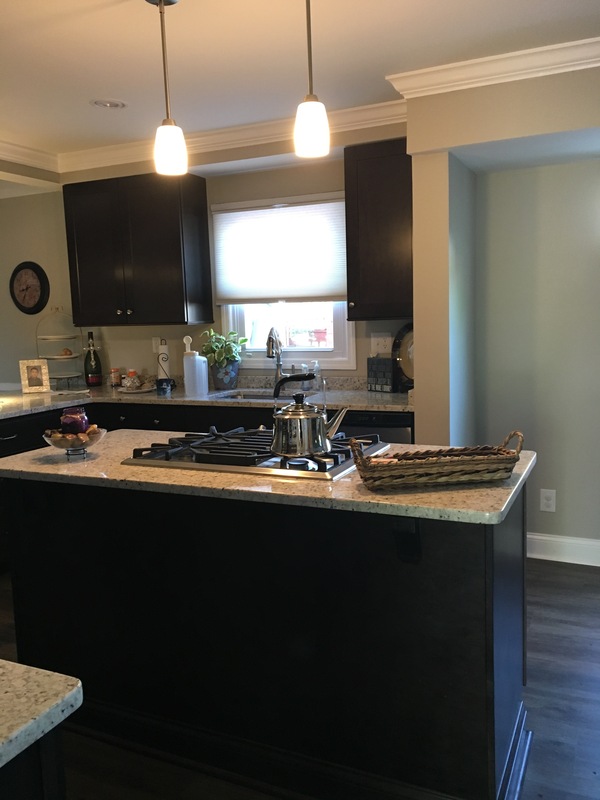 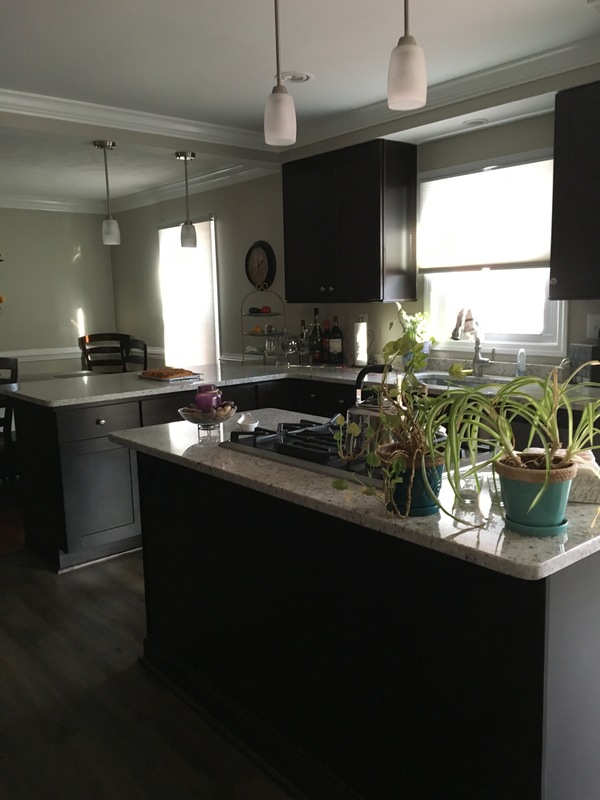 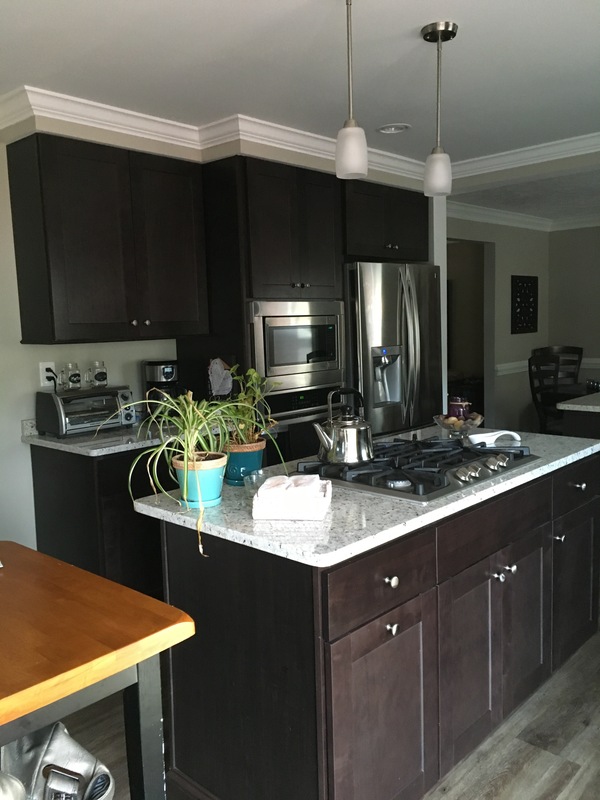 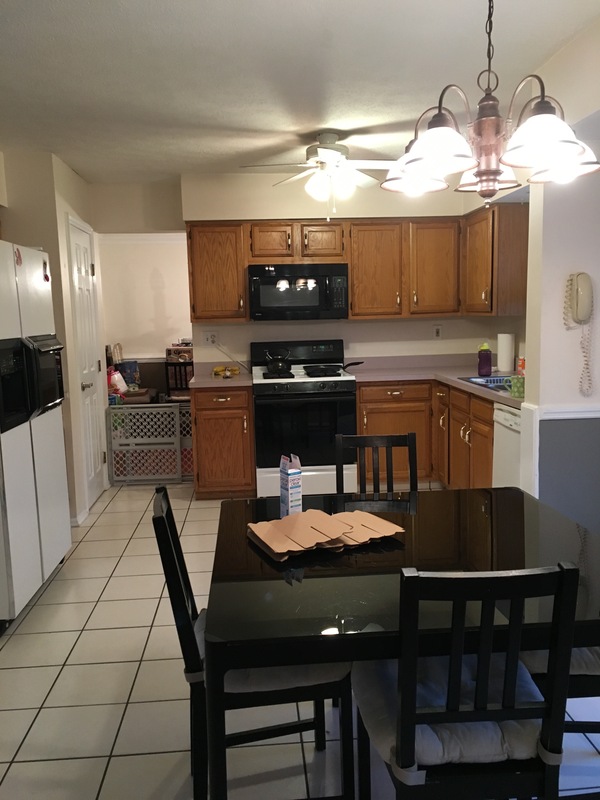 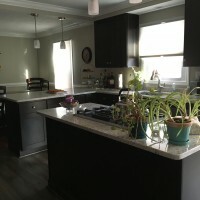 This kitchen remodel was a awesome transformation. 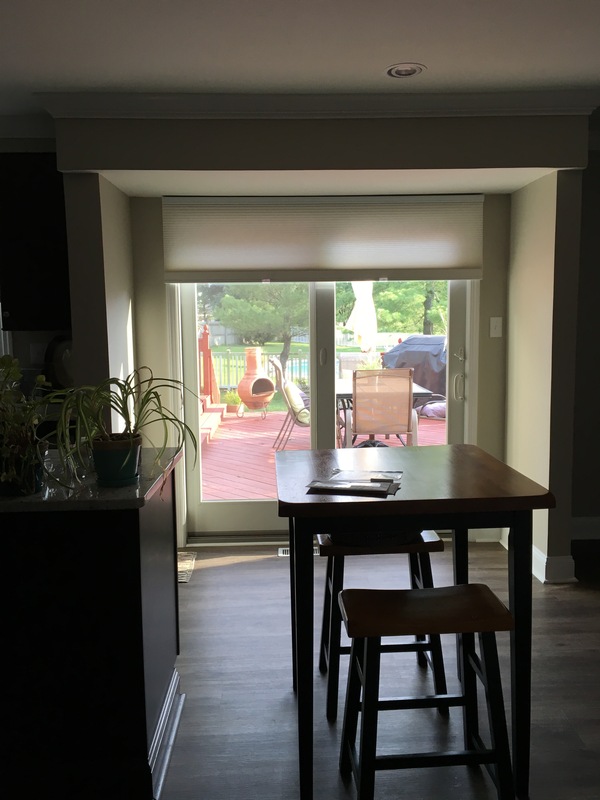 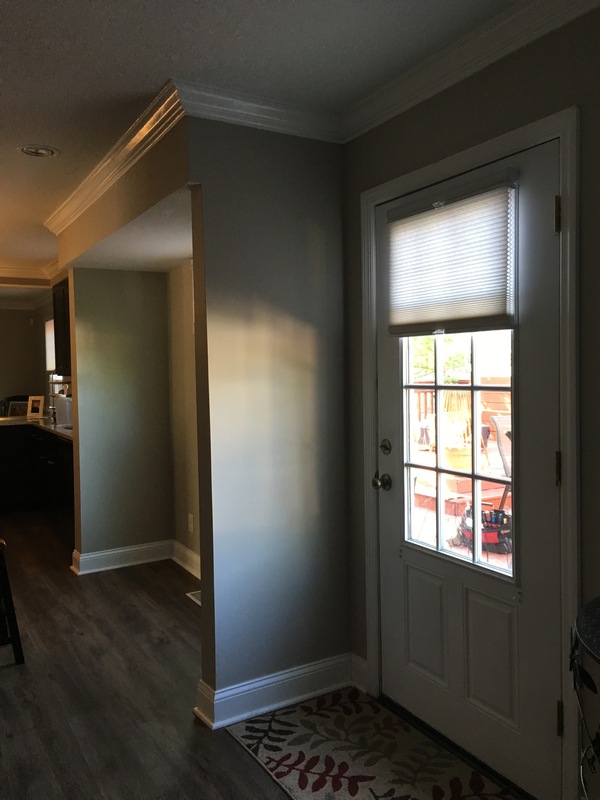 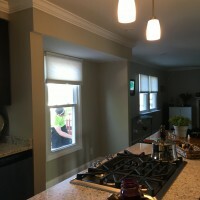 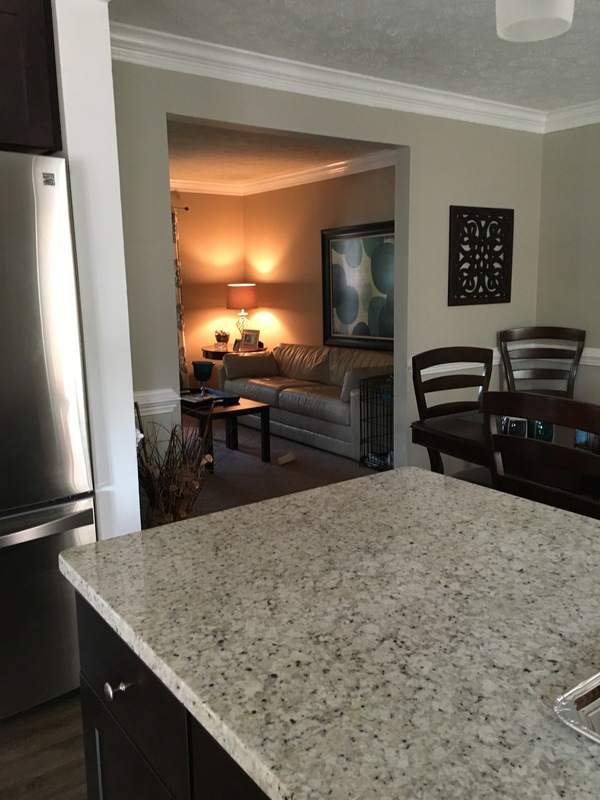 The owners wanted a bigger open kitchen so we removed the common wall between the kitchen and dining room and deleted the pantry. 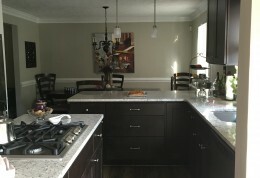 This opened up the kitchen to give them a warmer area for entertaining. 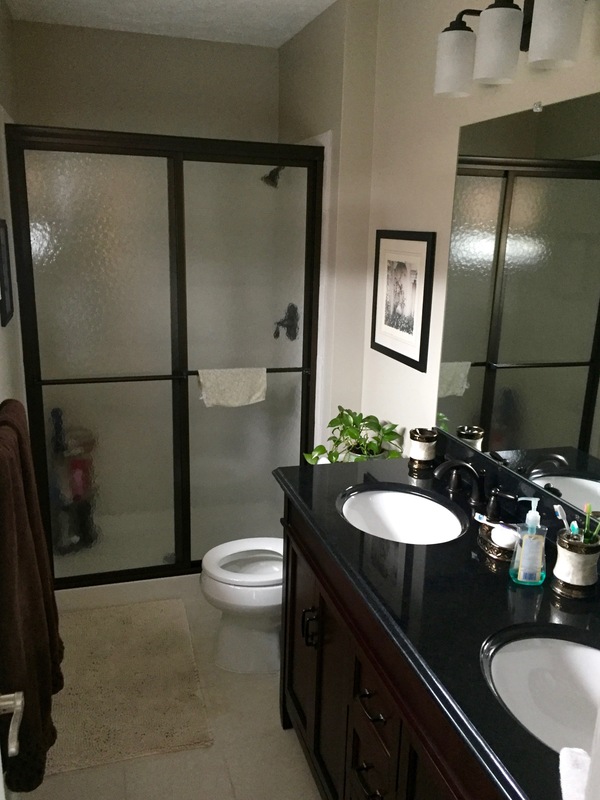 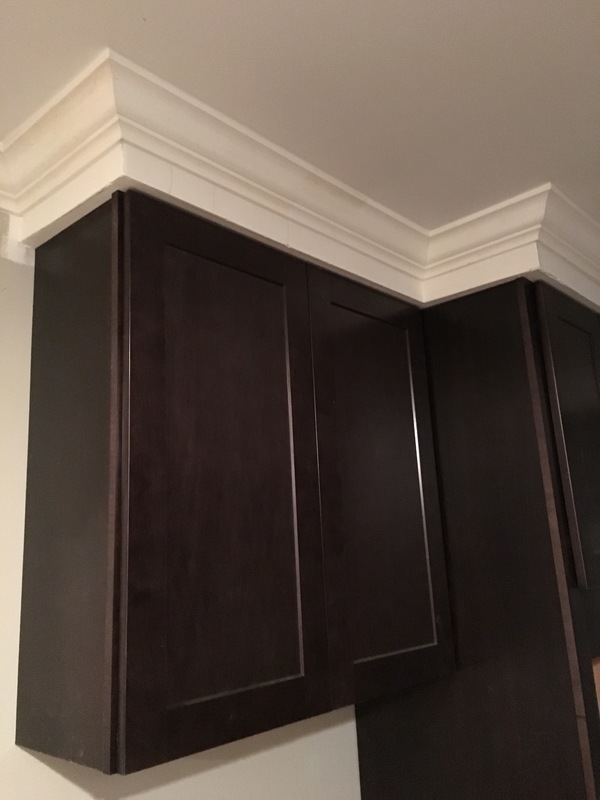 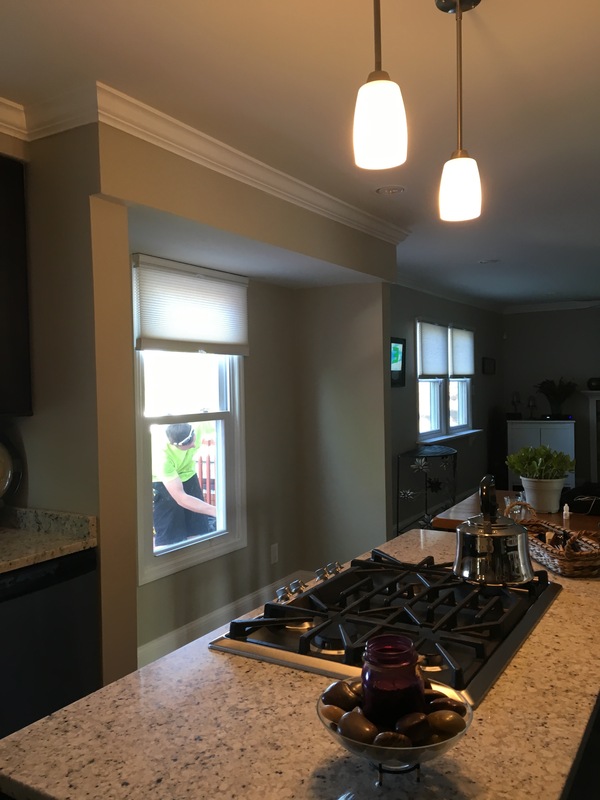 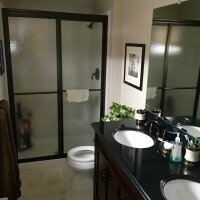 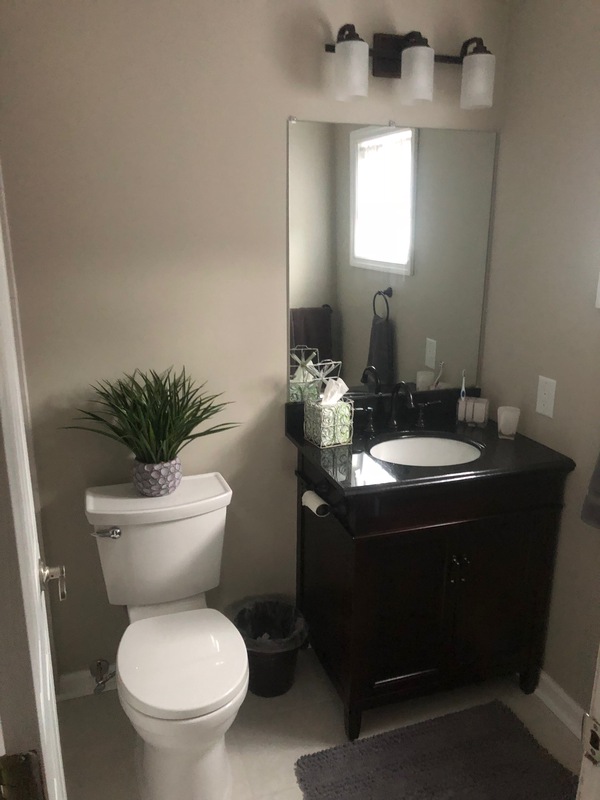 This project had a lot of unusual issues with the second story heating and plumbing so we needed to shrink the soffits down from 12″ to 6″ so we could use taller 36″ top cabinets. 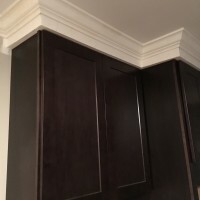 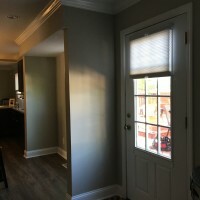 Then we ran a crown molding around the whole kitchen and family room to make a stunning finish. 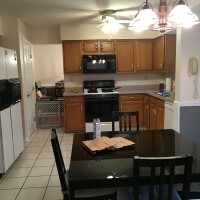 We then also removed the old flooring and installed new LVT planking through out, we removed the pop corn ceilings in the kitchen, and living rooms, added insulation, installed new lighting and fans, removed a twin window to install a 6’slider, installed a new center island, moved plumbing around for new appliances, painted, added crown moldings, and finally added some granite, We were really happy with the design and selections on this project.